CELEBRATING 10 YEARS OF SUCCESS !! "Technology is getting updated day by day and this is how we get updated to the latest updates on technologies." 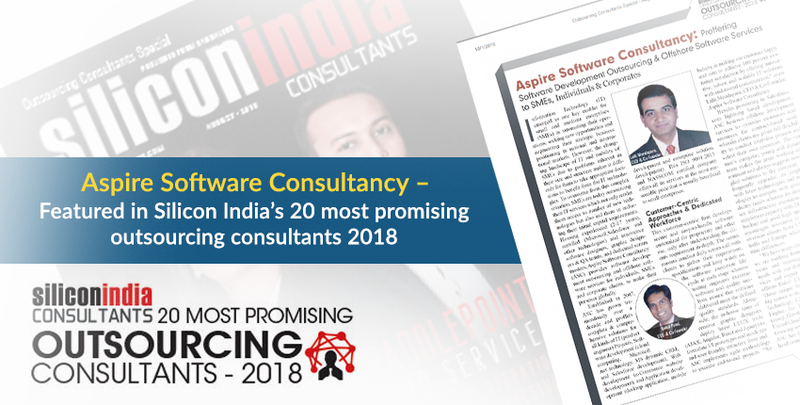 Aspire Software Consultancy is featured as one of India’s top 20 most promising outsourcing consultants 2018. It is indeed a stellar achievement for us to make it on the list that has big market players such as Infosys, WNS Global and Wipro. We have been providing customised software services and solutions to clients across the globe for more than a decade now. Aspire Software Consultancy is a Bangalore-based offshore software development company that has been offering a wide range of software services and solutions to clients from different domains and various geographical locations. While talking about the clients of ASC, the CEO & Co-Founder, Bakul Patel said, “We have many clients with whom we are working from more than five years and meeting their software needs with our distinct software services and expert IT professionals”. 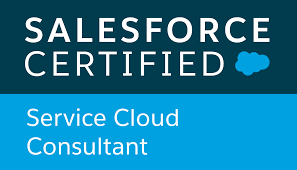 Some of the top clients of Aspire Software Consultancy are United Cloud Solutions, Maximus, Hawthorne Retail Partners, CA Technology, Tavant Technology, Auto Group, Broker Engine, and Jac Travel. At Aspire Software Consultancy, we believe that it is our customer-centric approach and dedicated workforce that has helped us reach this point of success. 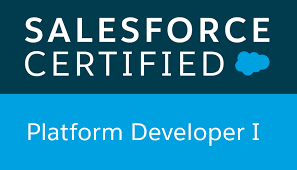 Many businesses are outsourcing software development to ASC as they know that we provide personalized software services that are customized according to their requirements, preferences, and market. We have daily scrum calls with clients to get details of their requirements and specifications. The daily calls also help us ensure we are on track at each step of the project. Lalit Mendapara, CEO & Co-Founder, Aspire Software Consultancy underlines this point when he says, “We believe in making our customer happy and aim to achieve 100 percent customer satisfaction by offering innovative, robust and scalable IT solutions with end-to-end customization”. 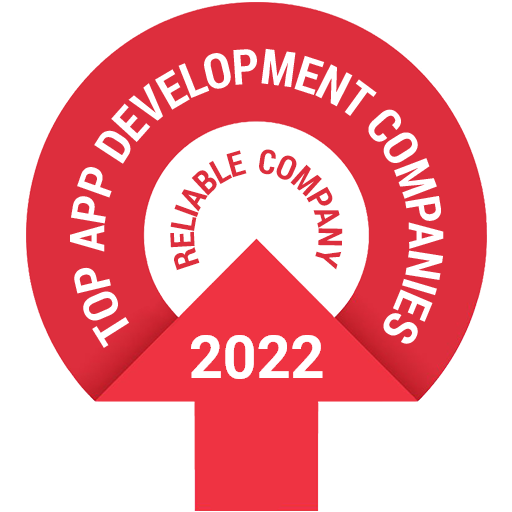 ASC is a top offshore software development company that offers a wide range of services including cloud computing, web application, mobile app development, ecommerce website development, desktop application development, product engineering, and enterprise solution development. Apart from offshore software development, we also provide IT staff augmentation services and technical support services. 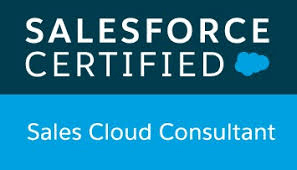 Business looking for software consultation services can also approach us. Contact us for details. Aspire Software Consultancy is listed in the top among the “25 Most Promising Global Outsourcing Companies” by Siliconindia.com Magazine. For more information click here. 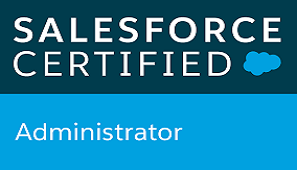 Key Functional Modules of Microsoft CRM That You Need To Know!